Elon Musk is certainly a man with some interesting ideas, but not all his plans proceed uninhibited. That was made clear today, as Musk's Boring Company has officially canceled its plans to develop a high-speed track underneath Los Angeles' Westside region. This decision is a result of a legal battle between The Boring Company and two Westside community-interest groups. The groups filed a suit against the company, alleging that the planned tunnel shouldn't have been exempted from an in-depth environmental impact review. Rather than fight the suit to the bitter end, Musk and co. decided to "amicably" settle it, though the exact terms of the agreement are unknown due to the confidential nature of the talks. 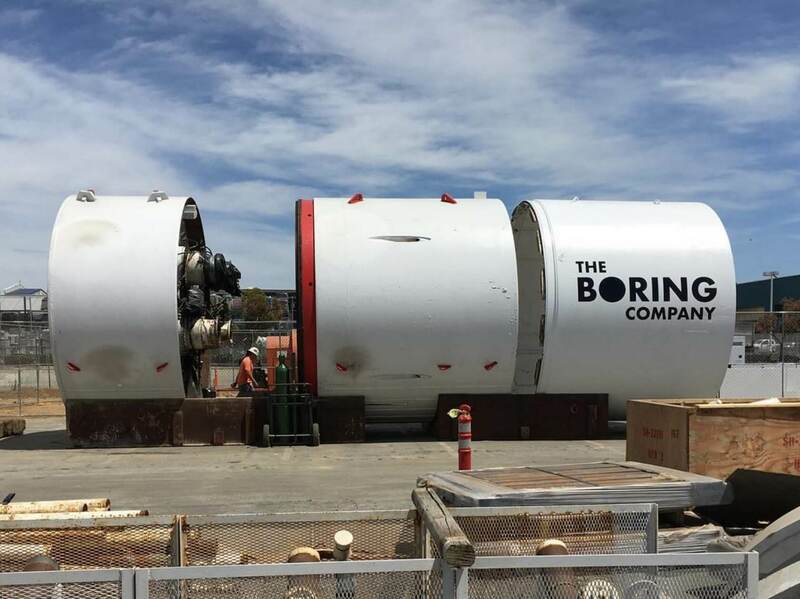 The Boring Company isn't completely out of luck, though. Los Angeles Times reports that Musk's company will shift its focus to another planned tunnel which is a mere 3.5 miles away. Said tunnel will stretch between Dodger Stadium and Metro station. It's unclear whether or not Musk will return to LA's Westside for future Boring Company plans, but for now, the company has plenty of other projects in the works. The company's first finished tunnel, for example, is set to launch for the public on December 10 - it will stretch from SpaceX's Hawthorne headquarters to an LA suburb.